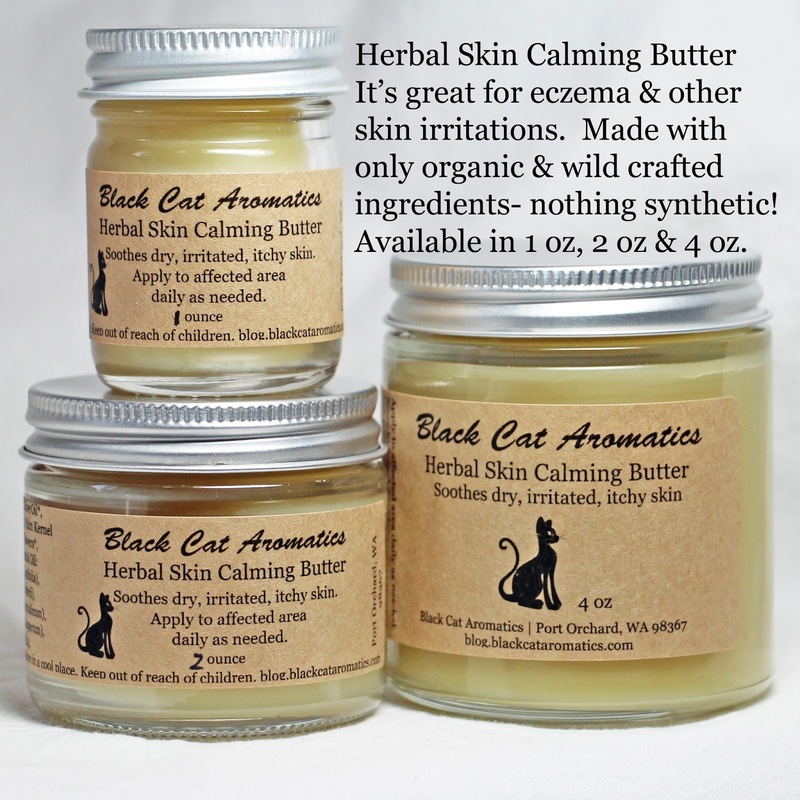 Anyone who struggles with eczema or other itchy, irritating skin issues knows how frustrating it can be to find relief. 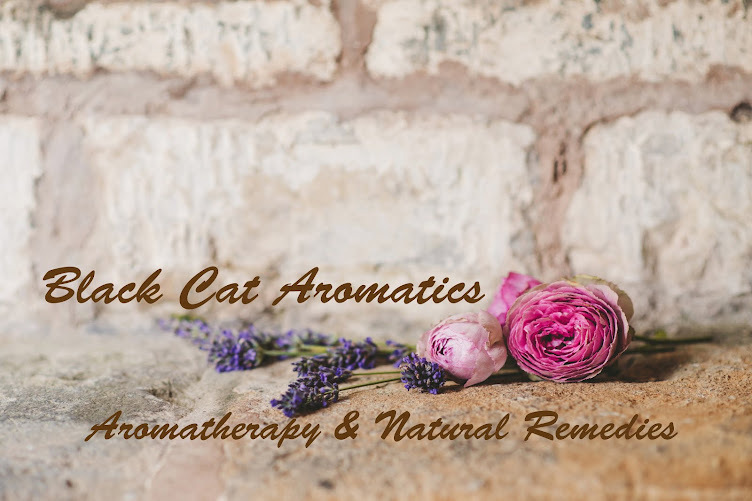 I've developed an herbal balm made with all natural, unrefined organic and wild crafted ingredients- Nothing synthetic to worry about! 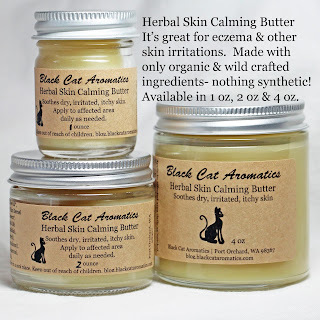 Made with nourishing and skin soothing butters, flower infused oils, and essential oils.